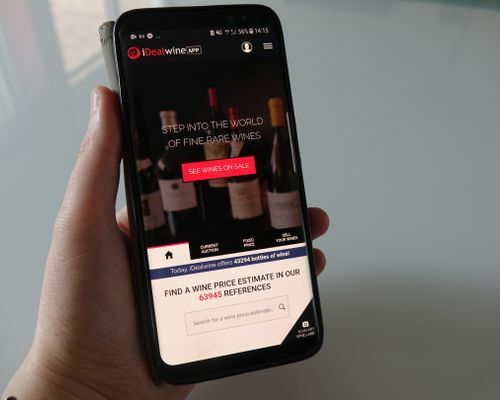 Nearly 200,000 of you use our app to keep on top of your cellar so we’ve been working tirelessly to bring you an updated version with even more features. A faster and better performing app awaits you! You can now access all the wines you’ve created alerts for and the lots you’re watching in the ‘My favourite wines’ section of the app. 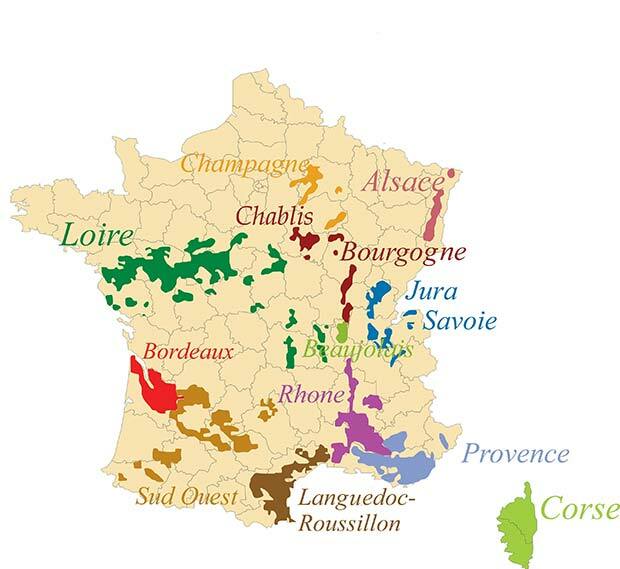 You can also look up the last wines you searched so you can bid and buy on the move! This latest update allows you to browse your virtual cellar while in your real cellar! 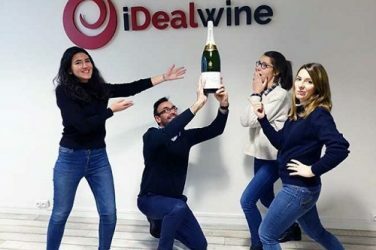 You no longer need an internet connection to access all the iDealwine price estimates. How convenient! We hope you’ll enjoy this shiny new version. 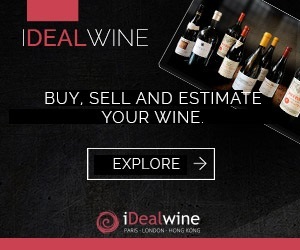 We’d be delighted to know what you think so don’t hesitate to send a message to info@idealwine.com with your thoughts. You can download the app on the Apple Store or on Google Play. 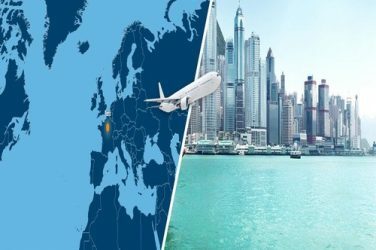 Ship your wines to the U.S, for less! Take part in our competition from 11 January to 11 February to be in with a chance to win a jeroboam of Pol Roger Champagne.